This is such an inspiring story of how a woman, Cheryl Womack (pictured), goes from being a mom to running a business (at the same time of course), to making the business a huge success, to selling it, and eventually ... starting a nonprofit called The Leading Women Entrepreneurs of the World. She's an amazing woman and a role model for us all. 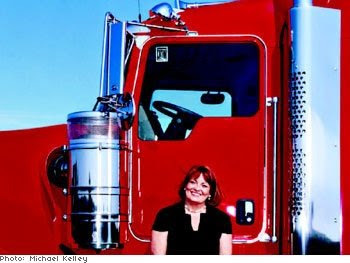 One of 11 children born to Panamanian immigrants, Womack first made her mark with VCW, which sells insurance to independent truckers. That company, which she started with just $17,000 in 1983, was worth more than $100 million when she sold it in 2002. Currently, she manages a nonprofit called the Leading Women Entrepreneurs of the World, helping others on their way up. Married and the mother of two, Womack recently pledged $2 million to build a women's softball field at her alma mater, the University of Kansas. Read the full spread (including viewing the slideshow) over at Oprah. 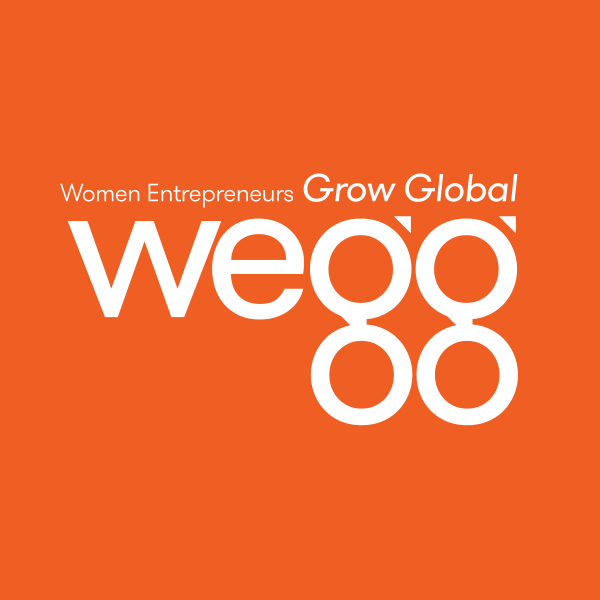 We need to get Cheryl to contribute over at Women Entrepreneurs GROW Global (WEGG)!